Excited about your new home or work place? All that excitement drains out thinking of the Relocation process? Then be stress free as OTEX Removalists is there to help you out in the most perfect way than you can imagine. Each shifting is sole in its way and are the challenges that arises during the process. We understand that better than anyone and have the best of best team of staff who is ever willing and proactive to solve any kind of hurdles that comes in the way. No matter whether it is your home shifting, office shifting, or heavy furniture moving we provide a full range of professional home, office and commercial premises Removalists Brisbane. Not only do we help in local moving but also guarantee excellent long distance and interstate Removals service on time, stress free, in the most friendly manner or else you will get the instant money off in QLD and Interstate and that is the kind of reliable and trustworthy service we provide our customers. 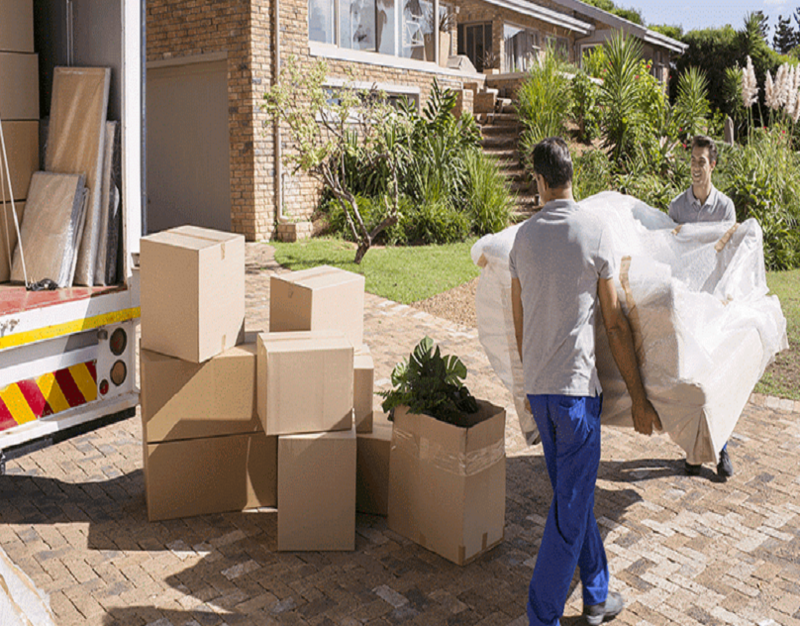 One of the best advantages you will find with us is that our removal service is the most affordable service you can get in the whole of Brisbane. We take great care and attention in every move during shifting as we value your belongings as much you value it. With your property we value the place also. So we take utmost care that no marks or scratches are made in your walls or floors . We provide you with high quality boxes for packing. We can make the situation easy the most. There will not be any kind of tensions, stress and strains you have to go through. Once you work with us, you will get to know how much reliable we are. And Removalists Brisbane is always punctual and the most trusted company. At OTEX Removalists no matter whether you're relocating in the same city or taking up residence interstate, we're the movers capable of handling all your moving needs. Our professional moving company offers a variety of removal services that can be tailored based on your precise requirements and can move your belongings safely and securely . Our experienced experts movers will pack everything in your house using proven packing methods and materials. We can disassemble, pack furniture, swing sets, etc. before your move and then re-assemble them at your new residence carefully. If you like better to pack everything, we can provide boxes and materials to make your job as easy as possible. We guarantee excellent local removalists Brisbane and long distance Removals service- on time, stress free, helpful and friendly. Professional service on affordable price is a great thing. Each step in a move will be with great care and attention. As you value your property we also consider it as most prioritized. With your possessions we value the place also. If the care is a little less, the marks will be left in floors and walls of the place. We use our many years of wealthy experience in the field of packing and moving to provide a stress free and convenient removal of home/office spaces. A well-built manpower, enthusiastic team of professional, modern equipment and economical prices are a discrete advantage that helps us support the well-built customer base we have built up over the years and thereby carve a position for ourselves in this industry segment. Whether you require full moving services, a simple Relocation service or just secure, safe and reliable Storage, OTEX Removalists will keep your valuable possessions safe and secure. We can carefully pack or provide you with all the correct packing materials so that everything arrives safe and sound. If you need to move awkward sized piano then OTEX Removalists provide the piano moving service and a 24 hour onsite security service for your goods. Protection is provided at all times. So do not think twice and call us right now on 1800 906 022. We are very much pleased to serve you.